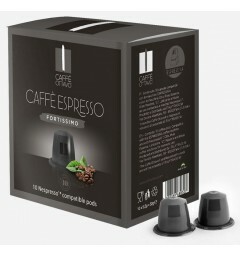 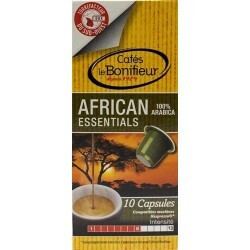 Italian coffee capsules 30% robusta and 70% arabica compatible for Nespresso ® brand Caffè Bonini with an intensity of 6. 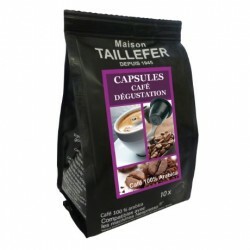 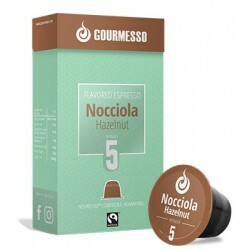 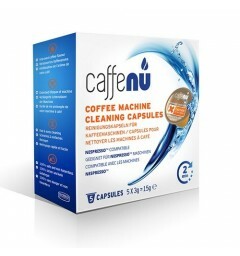 These capsules are packaged in Nespresso ® type tube. 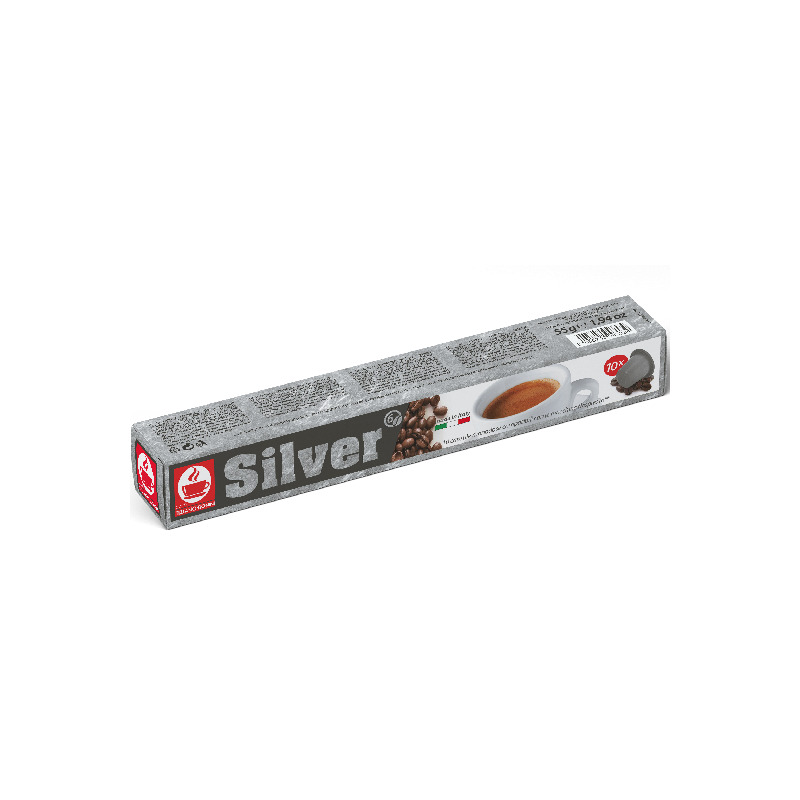 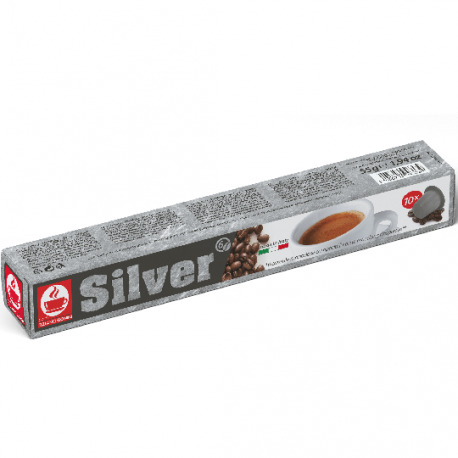 Sylver is a delicious blend of robusta and arabica with a sweet and rich flavor, an intensity of 6. 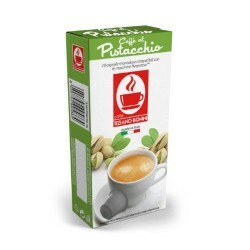 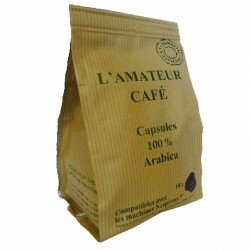 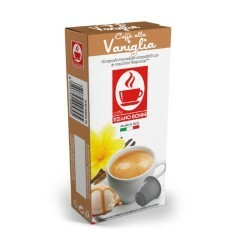 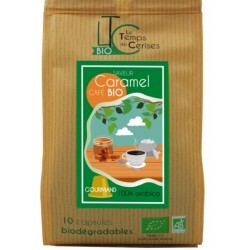 The coffee is rich, it is roasted in a relatively dark way, it enjoys sumptuous notes of cereals and almonds. 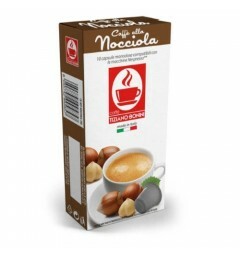 Find all the flavors of a real Italian coffee with compatible Caffè Bonini capsules for Nespresso ®. 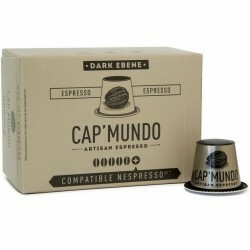 In the heart of Tuscany, this small family roast produces tasty blends of coffees by selecting the best Arabicas and Robustas. 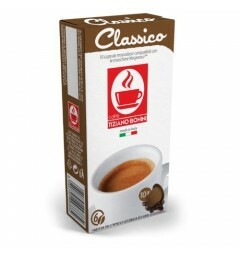 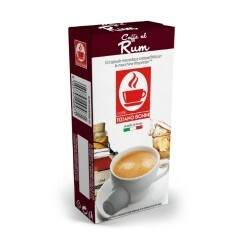 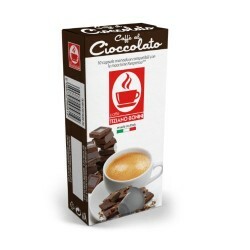 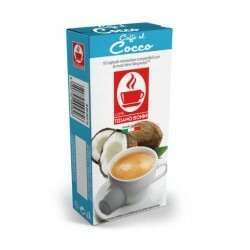 Caffè Bonini is the brand of Italian coffee lovers! 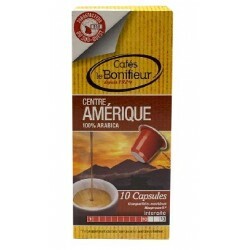 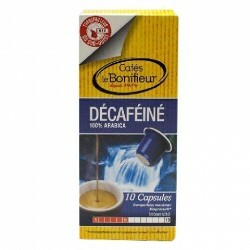 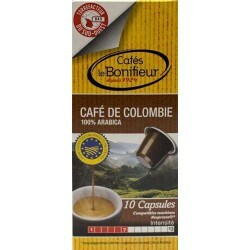 The capsules of the brand Caffè Bonini are packaged in boxes of 10 capsules.